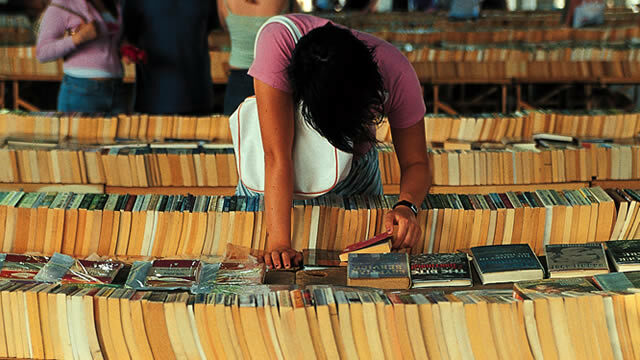 Whatever book you want to read, you're sure to find it in London's many bookshops, second-hand bookshops and book markets. 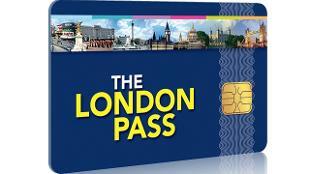 Looking for the latest bestsellers? 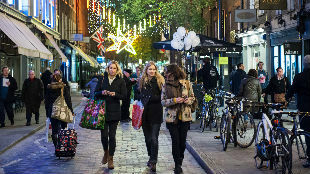 London has every shop a book lover could possibly need for browsing, reading or shopping for gifts; from specialist bookshops and book markets for rare treasures at rewarding prices, to second-hand bookshops, academic bookshops and high street chains. 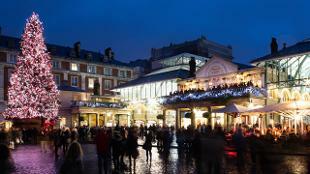 London even boasts Europe's largest bookshop, Waterstone's Piccadilly. 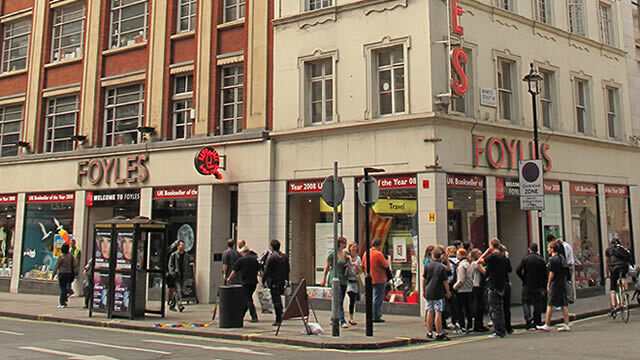 Browse your way around 6.5km of book shelves, housing 200,000 titles at the world-famous London bookshop, Foyles. 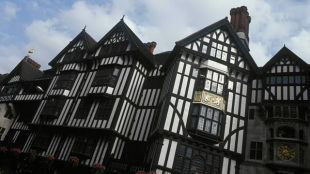 This vast bookshop has four floors crammed with every kind of book imaginable. 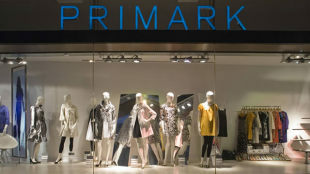 As well as stocking the UK's largest range of books, this flagship store has a cafe, auditorium and gallery, and hosts literary and music events. 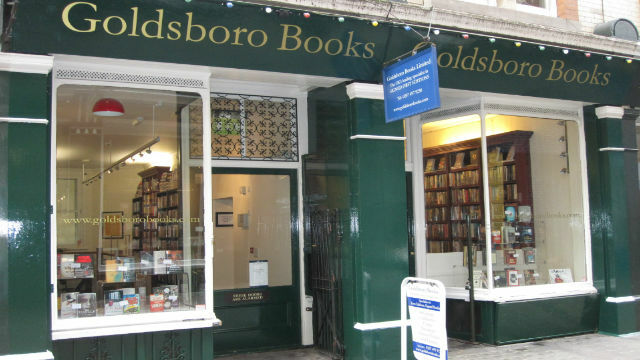 Tucked away in a side street in central London's West End, Goldsboro Books is the bookshop for book collectors who love rare first editions, especially if they are signed. 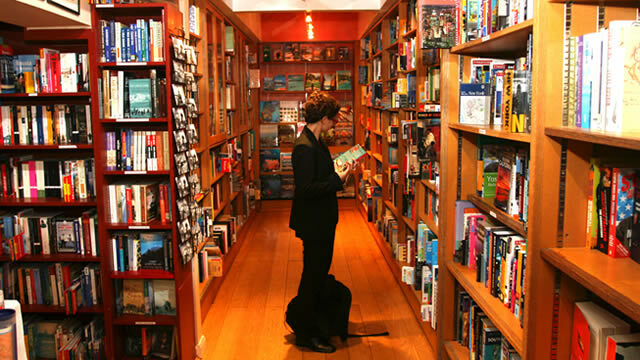 For example, this was the only bookshop in the world to have signed copies of The Cuckoo’s Calling by Robert Galbraith (also known as J.K.Rowling). 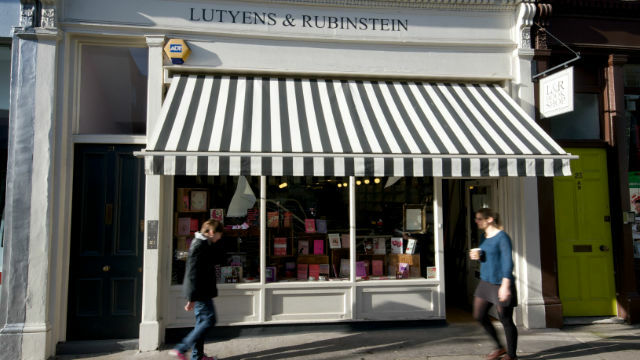 As well as broad range of titles in art, poetry and children's books, Lutyens and Rubinstein Bookshop in west London's Notting Hill area is also the place to shop for art prints. 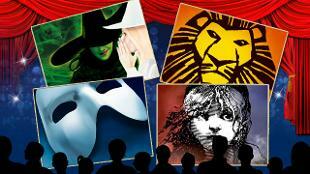 Look out for the sliding bookcases in the basement to add a touch drama to your browsing habits. 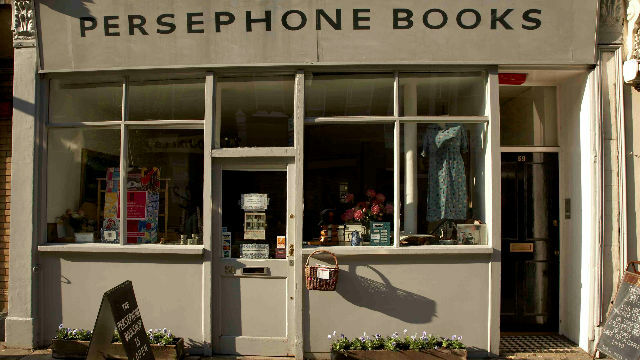 Spend an afternoon exploring works by overlooked women writers from the 20th century at Persephone Books in central London. 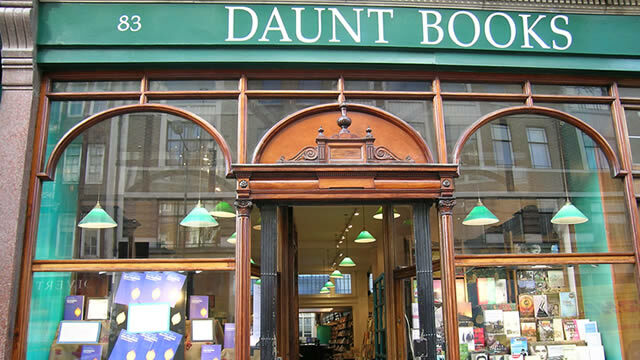 This Bloomsbury bookshop specialises in reprinting novels, short stories and cookery books written by female writers who may have otherwise been forgotten. 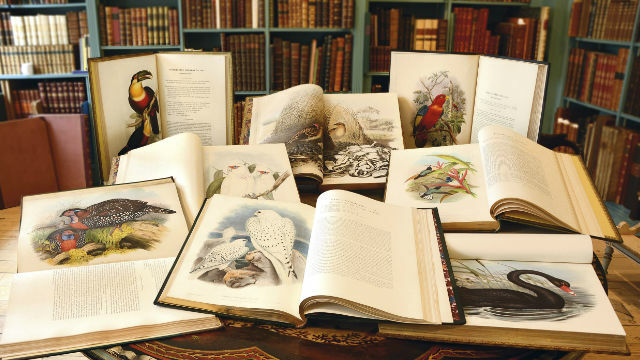 Stanfords flagship Covent Garden store is still a must-visit for lovers of travel books and has been since it opened in 1853. 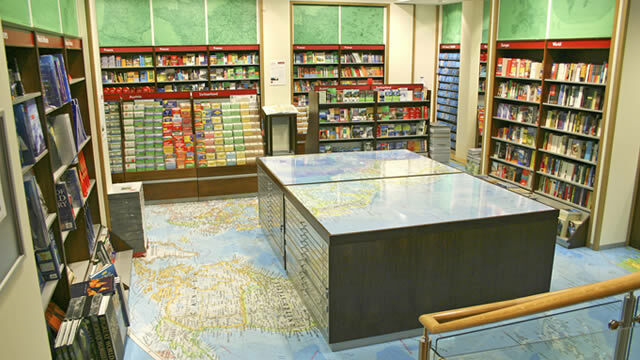 The shop stocks the world's largest selection of maps and travel books under one roof. 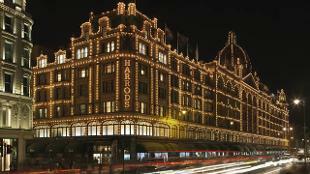 Famous customers include Captain Scott, Florence Nightingale and Sir Ranulph Fiennes: you'll be in good company shopping here! 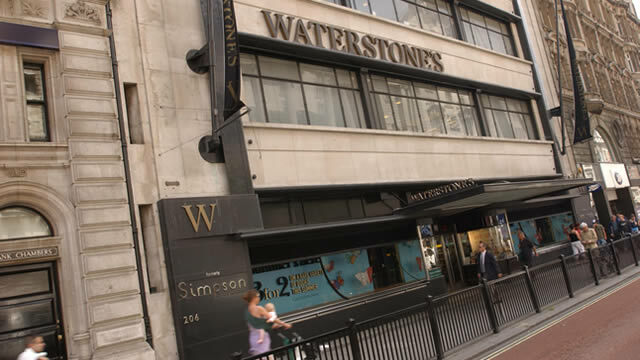 A literary shopping paradise, Waterstones Piccadilly is Europe's largest bookshop. 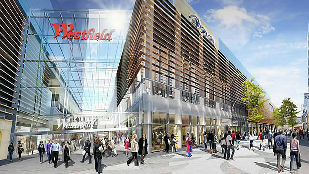 Spread over eight floors, it's more than just a bookshop. 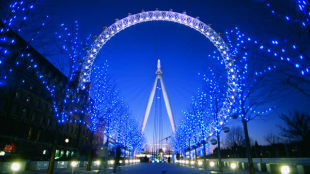 As well as more than 13km (8 miles) of book shelves, there's the 5th View bar, a gift shop and regular events like book signings with famous authors, artists, musicians, politicians and sports stars.